Selected films, musical guests, special events and more will be announced. Festival Passes go on sale! 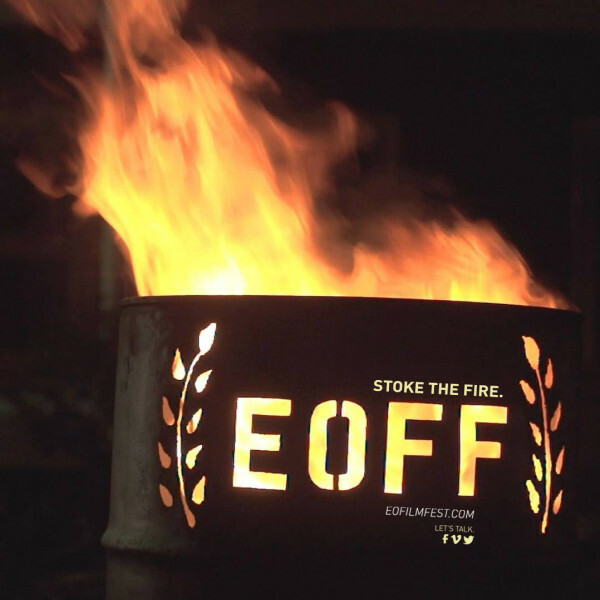 Trailers of EOFF2015 films will screen at 7:30 p.m. in the Stage Door Theatre. Take a tour of the Liberty Theatre to see where the renovations are headed. We are excited to see this project move forward, and can’t wait to screen EOFF films in what is sure to be one of Oregon’s coolest film venues! We will discuss the cultural, educational and economic benefits EOFF provides to the community while enjoying snacks, beverages, and great conversation! Buy a raffle ticket to win the wine cellar! Local merchants and craft brewers have pitched in to create a cornucopia collection for one lucky winner. An outdoor adventure kit, donated by Blue Mountain Outfitter’s, is also on the table. Tickets will be available at the door for $15.00. A live auction section with delectable delights and local goods will also occur. This event is your last opportunity to become a member or sponsor of the 2015 festival, and the only time festival passes will be sold at the discounted rate of $45 (this special promotion is available online for the day if you can’t attend the event). EOFF2015 will be held May 7-9 in downtown La Grande Oregon. Events will be hosted at The Art Center, The Granada, The Liberty Theatre, Schwartz Theatre at Eastern Oregon University, and a special Friday outdoor music event in the newly-renovated parking lot at Benchwarmer’s Pub on Depot street downtown.